Distance running is, by definition, overcoming physical discomfort with mental strength. But there is a line between running through pain and the body actually needing medical attention. Colorado All-American Ben Saarel was not afraid to speak up when his body failed him. 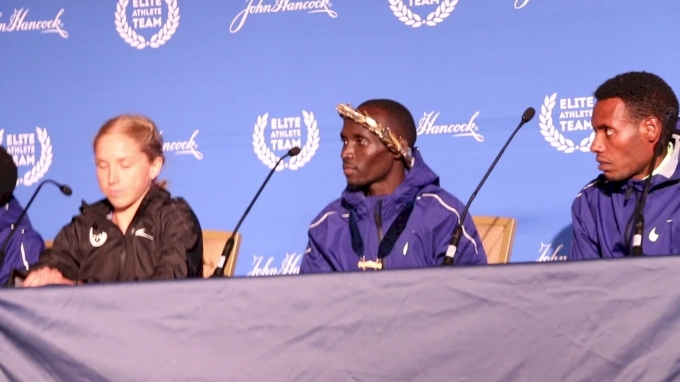 The decision to be proactive has saved his health and, consequently, his running career. "I think everyone has their own struggles. 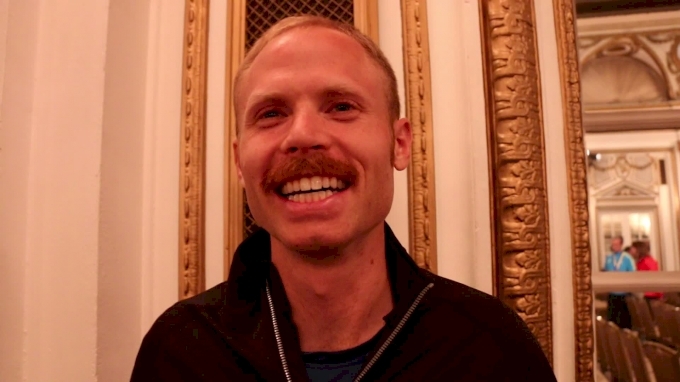 The best people that I've met in the running community ask, 'What can I do and how much can I get done on this particular day?'" Saarel told FloTrack. "They're just tenacious when it comes to taking care of their bodies. The best people find ways to stay positive." This Friday, Saarel will be competing in the 800m at the Payton Jordan Invitational. Almost exactly three years earlier, he was diagnosed with ulcerative colitis, a bowel disease that causes long-lasting inflammation and ulcers in the digestive tract. Depending on the case, ulcerative colitis can sometimes lead to life-threatening complications. 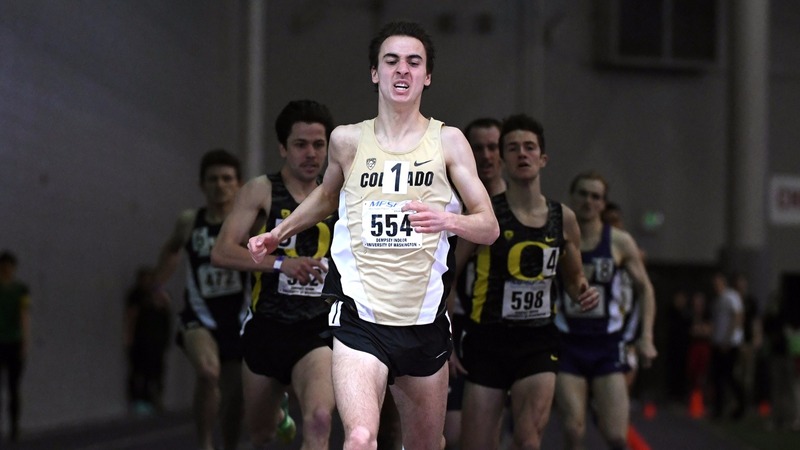 During his freshman year, Saarel began to feel extreme fatigue in March 2014, around the time when he finished third in the 3K in his first NCAA Indoor Championship. The symptoms persisted throughout the spring outdoor season and came to a head at the Payton Jordan Invitational in May. He ran a personal best of 13:48 in the 5K but felt terrible. He was pale and completely exhausted throughout the entire weekend, before and after the race. "I could tell I was losing a lot of blood, and when I looked in the mirror, I was just pale," Saarel said. "You wake up, you're tired. You go to bed, you're tired. You're just tired all the time. Payton Jordan was a turning point where he could no longer ignore the signs that something was wrong. His mother, who works as a cardiologist, was alarmed and encouraged him to see a doctor immediately. Saarel was proactive, setting up appointments in Boulder, CO, and in his hometown at the University of Utah in Salt Lake City. He was fortunate that the diagnosis came early and that the symptoms were manageable. Fellow Pac-12 standout Collin Jarvis also suffers from ulcerative colitis but didn't get diagnosed until six months after he started feeling symptoms. In a year-and-a-half-long ordeal in which doctors initially didn't detect the disease, Jarvis' body slowly shut down until he was forced to undergo a series of emergency surgeries to have his colon removed. Against all odds and his doctor's prognosis that he would never run competitively again, Jarvis returned to collegiate running and completed his degree at Cal in 2015. He still runs competitively today, but instead of using the bathroom normally, he uses an ileostomy bag attached to his side that collects bodily waste. Luckily for Saarel, his symptoms were not as severe, and he was able to receive treatment immediately. That same freshman season, he still managed to compete in the 1500m semifinal of the NCAA Outdoor Championship. "It's important to be proactive and say 'something is wrong, I got to get help' instead of trying to get through it," Saarel said, admitting that his only regret is that he wished he had said something sooner. To treat the disease, his doctors gave him specific medications and instructed him to avoid foods with a lot of fiber. Saarel has been on a gluten-free diet since his sophomore year of high school and was already accustomed to managing dietary restrictions. Still, sometimes managing the diet can be difficult. He can't eat any foods with seeds and crunchy peanut butter is definitely off-limits. Traveling to meets in locations without gluten-free menus can also be troublesome. But Saarel continues to manage it in ways that work best for him while keeping his stress levels down. It's an especially impressive feat given the fact that he's a student-athlete studying engineering physics with a 3.9 grade-point average. The regimented lifestyle has translated well to Saarel's running career, ultimately culminating in five All-American honors and two NCAA cross country team titles. "When he starts to hurt, that's when he starts to push," said Blake Theroux, an All-American and former teammate of Saarel. 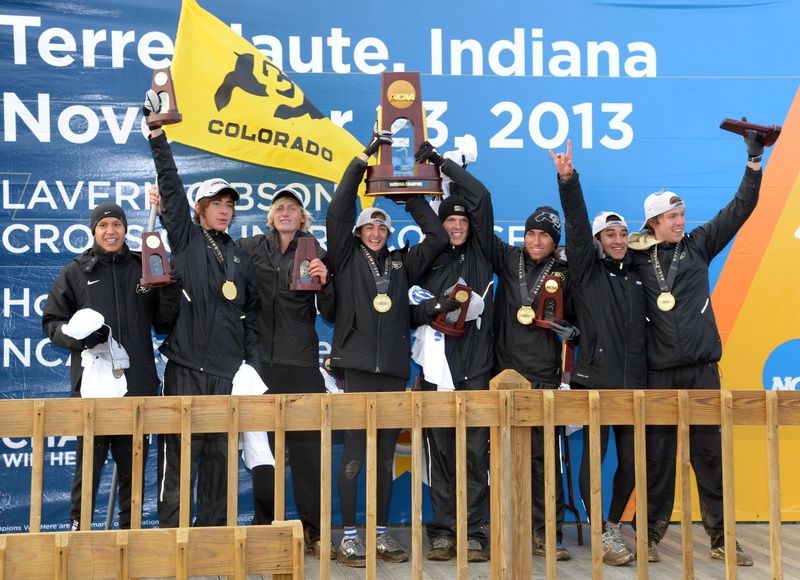 During his sophomore year, Saarel contributed to the Buffaloes' national team title in cross country with a seventh-place individual finish. He also managed to qualify for the NCAA Outdoor Championships and finished ninth in his 1500m semifinal heat. But throughout the season, he suffered from sinus problems and had to get surgery during the summer. During the following fall season, he contracted mononucleosis. 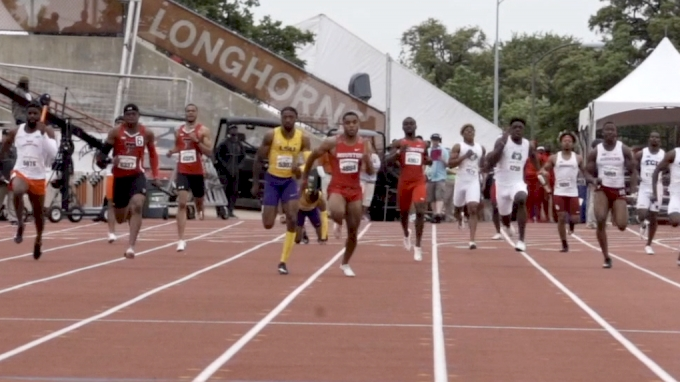 Because of the sickness, Saarel and his coaches decided to redshirt the 2016 track season. In his first race since November 2015, Saarel ran a personal best of 3:39 in the 1500m at the Hoka One One Middle Distance Classic in May. 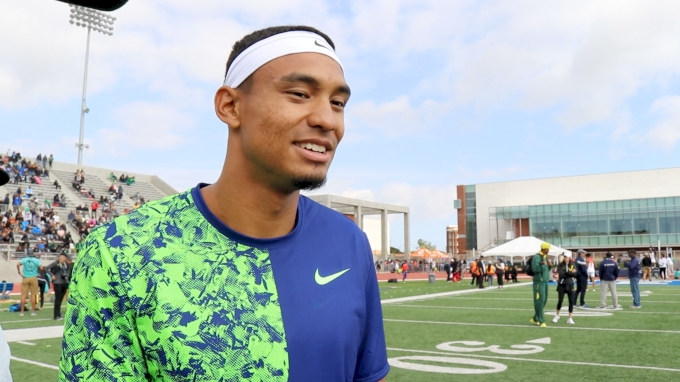 He followed the performance with another personal best of 3:38 at the Portland Track Festival. 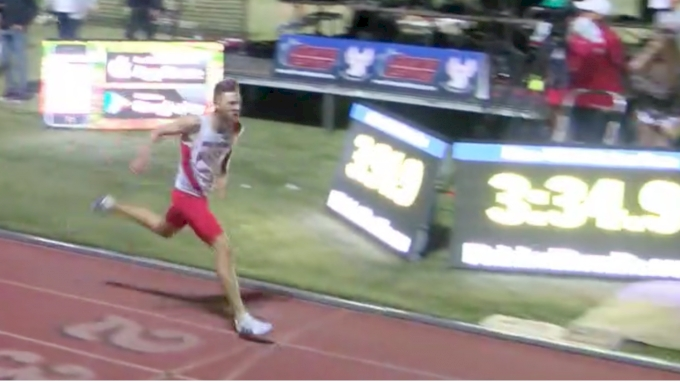 The mark broke the Colorado school record and qualified him for a spot to compete in the 2016 Olympic Trials. He finished eighth in his heat as a result of a collision late in the race. Considering the trio of health scares that Saarel has dealt with, the question had to be asked: Did you ever think about quitting? "I always wanted to keep running. I always liked it but there were a couple of times where I wondered if I could manage it, especially when the sinus problems happened. But the biggest thing was wondering if I could keep running at this level," he said. "I didn't know if I could. But I think the answer, hopefully this year, is going to be 'yes, I can run at the level I want to and feel good. It's just going to take time.'" In his four years at Colorado, Saarel has trained alongside dozens of fellow national-caliber teammates and several alums who also happen to be Olympic and world medalists. It's these individuals who inspire Saarel on a daily basis. "Kara [Goucher], Jenny [Simpson], Emma [Coburn], those are all people who, when things go wrong they take the time to really make sure that their body is healthy and they don't let it affect them, they keep going," he said. "I try to tell myself 'if these pros can do it, there's no reason I can't.'" This weekend's Payton Jordan Invitational will mark the three-year anniversary of his decision to be proactive about his health. His goal is to improve upon his 800m personal best of 1:51. "You just have to weather the tough parts and appreciate the good parts because sometimes they don't happen very often."